It is already available a new version of eiffel-iup, a Liberty Eiffel wrapper to IUP toolkit. 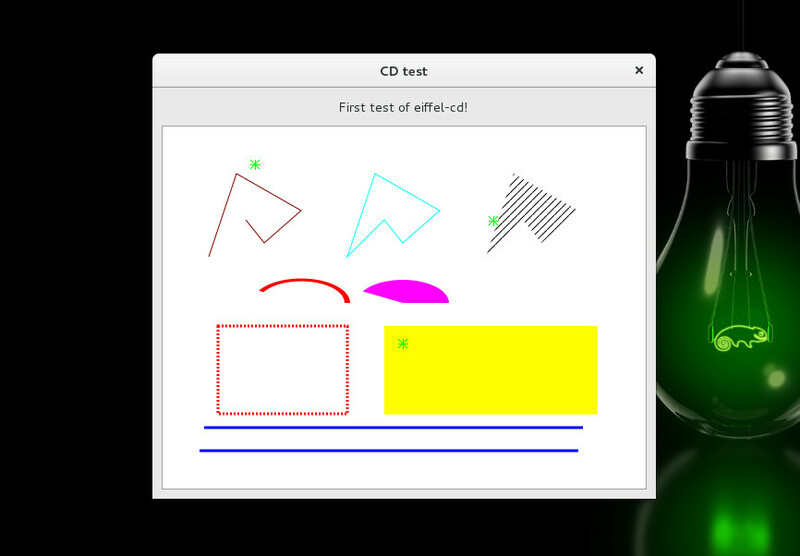 So you can build your graphical application from Eiffel using Liberty Eiffel, the GNU implementation of Eiffel language. So happy hacking. I’m glad to announce the second release of eiffel-iup. 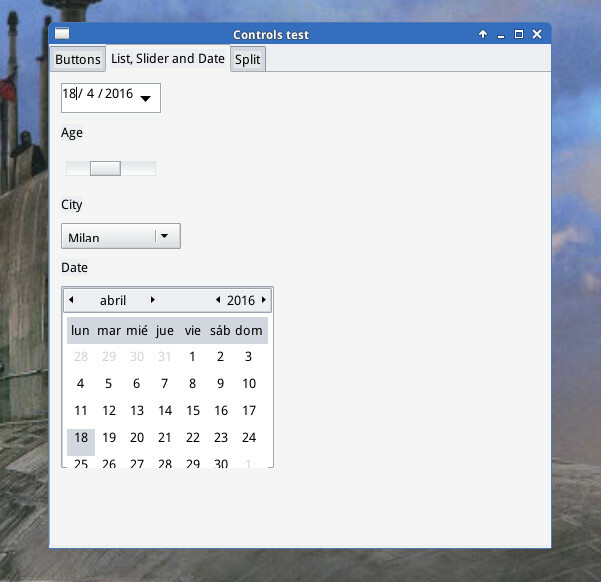 A wrapper that allow create graphical applications with Liberty Eiffel using the IUP toolkit. 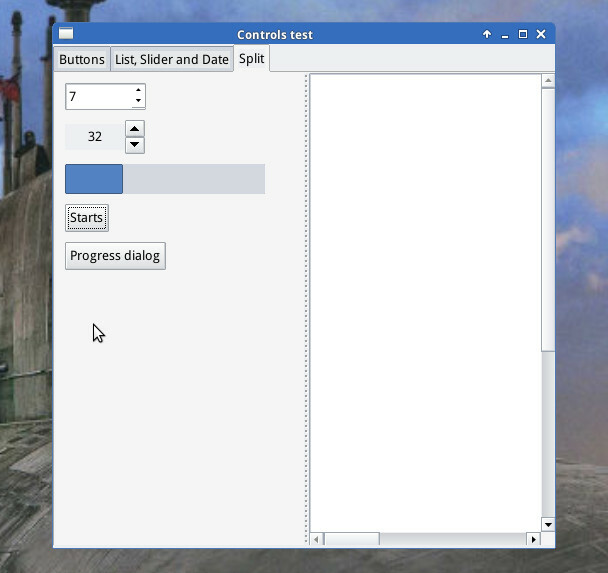 This second version add flat buttons and fix some errors. The main changes are in the names of some features, which now have names in the eiffel style. This is enough mature to create graphical interfaces. The package contains examples that show how use eiiffel-iup. So let me know if you have problems and Happy hacking! I’m glad to announce the first release of eiffel-iup. 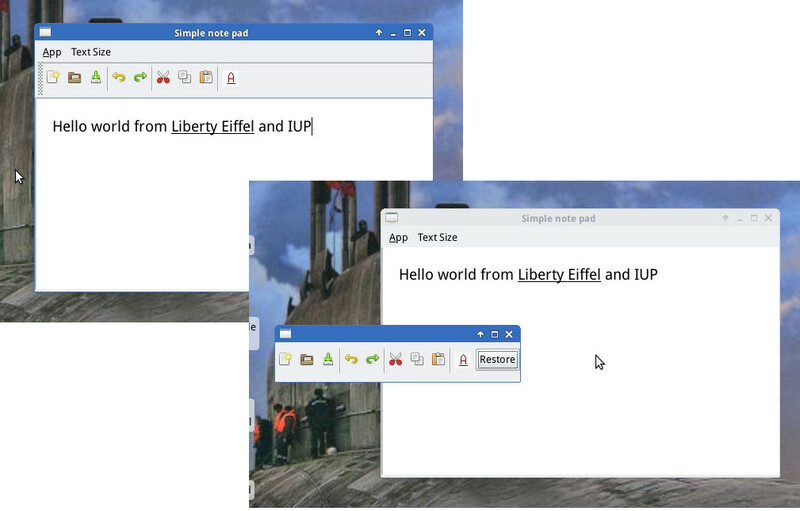 A wrapper that allow create graphical applications with Liberty Eiffel using the IUP toolkit. 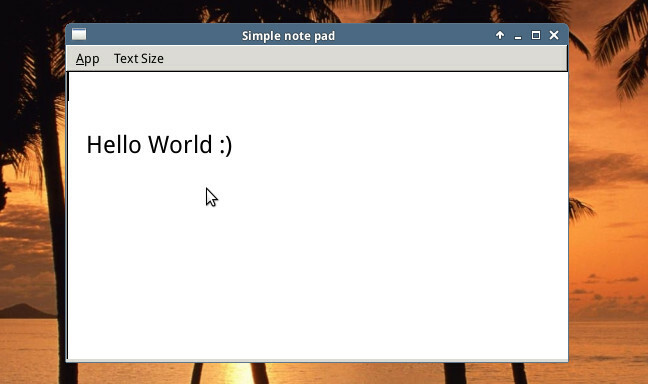 In this first release are available all the dialogues at IUP and all standard controls (except IupFlatButton). All controls has been tested, but not all its features. So, could be problems. But this is enough mature to create graphical interfaces. So let’s look at some screenshots of the examples that comes with this package. 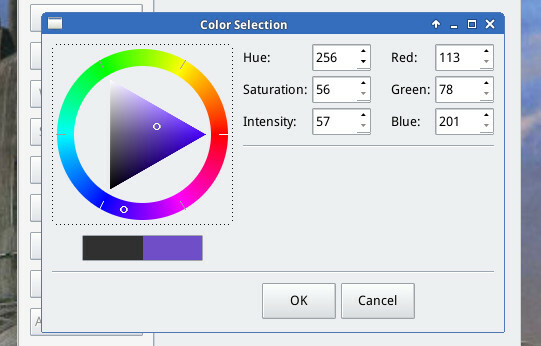 The image below show a simple editor with a tool bar that can be detached. Only one button works at that tool (the button to underline), the rest are just examples of buttons with predefined images at IUP stack. You can download this first release here. So, let me know if you have problems, and wait for upcoming lessons on how to use eiffel-iup. Happy Hacking! The project is hosted at notabug.org. So you can download it and start playing. Of course you should install first Liberty Eiffel and IUP. The first thing I notice is a different terminology. An executable is called system and a set of classes is refereed as universe. The classes can be grouped in clusters into the universe. And the routines (operations) of a class, and its attributes, are called features. The routines are divided in functions or queries (which return a value) and procedures (which do not return a value). As opposed to C language, where we need a function named main, on Eiffel we can designate any procedure to start the execution. 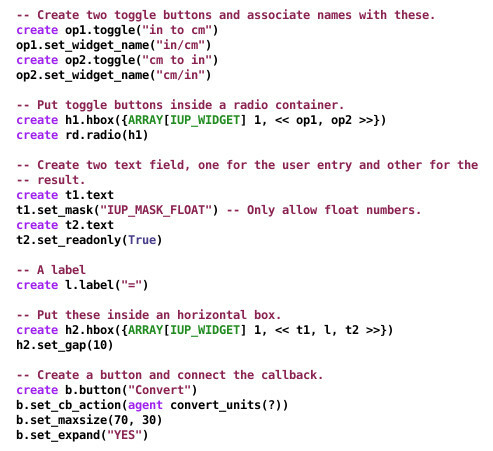 Clap clap, our first program with Eiffel.